– If for any reason a couple cannot use an element of the prize, it is then nul and void. Dublin finalists must be free to attend the final of the Wedding Journal Show on the 10th January in the Citywest Covention Centre. – By entering the competition couples agree to participate in all related social media, press and photography requirements. * The menus have been written as a guide and may be changed to suit your individual taste. Some menus or choices may attract a supplementary charge. The chosen menu must consist of five courses. Supplement for choice of main course will be charged at €5.00 per person. * Any damage to the hotel property, fixtures & fittings, vehicles or grounds by the bridal party or their guests will be billed in full to the bride and groom. * The hotel reserves the right to alter the structures terms and conditions of business, its grounds and its environs without the prior consent of its patrons. * Should you wish to use our private garden at Leixlip Manor and Gardens, please notify us in advance so that arrangements can be made. Please note that only the area that has been set aside for Leixlip House guests may be used for photography. Unfortunately the remainder of the property is not available for use. * Final numbers for the meal are required 7 Days prior to the wedding date. These represent the minimum numbers charged for if additional guests are added. * The account must be settled 72 hours in advance of the reception by Euro Bankers Draft or Cash Only. Unfortunately personal cheques, credit cards etc. cannot be accepted as payment for the main wedding account. * It is the responsibility of the Bride and Groom to provide names and guarantee for the room block booking to a credit card number or a cash deposit. All unconfirmed and unallocated room reservations will be automatically cancelled four weeks prior to the date of arrival. We operate a strict 48 hour cancellation policy. All No-shows will be billed to guarantor of the room reservation in full if the 48 hour cancellation period is breached. * The hotel reserves the right to cancel a wedding made by a third party, under false pretences, or by providing misleading information at any stage. * The hotel will try wherever possible to assist guests with the storage of personal property, wedding cakes etc. but accept no liability for any damage or loss. The hotel will not accept responsibility for any goods delivered to the hotel in connection with your wedding nor will it be responsible for any freight, carriage or delivery charges. 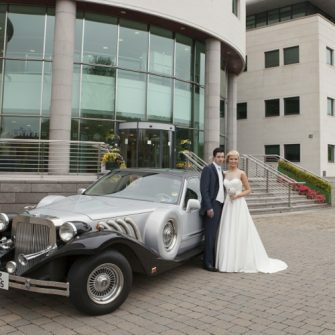 * Payment of your deposits and signatures are taken as an understanding of all terms and conditions of business contained in the document and that you are happy to proceed with holding your wedding reception at Leixlip House Hotel. * Leixlip Manor has 29 beautiful select bedrooms and a minimum of 10 rooms must be booked by your wedding party. 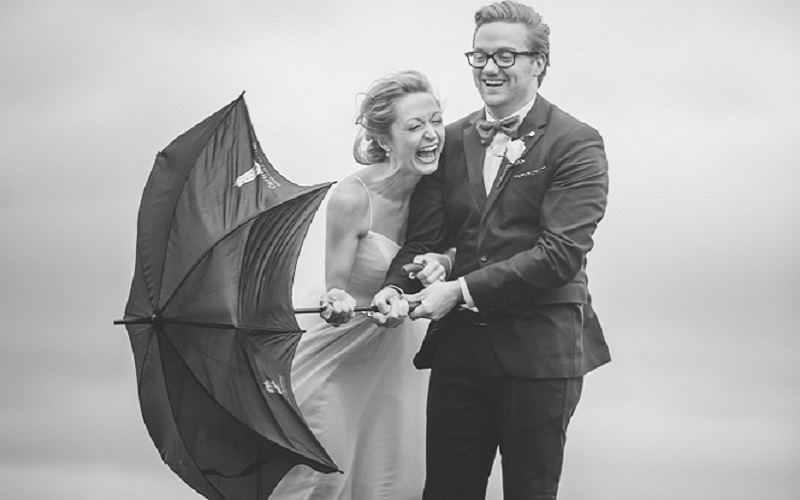 If not an additional cost of €1,000 will be charged to the Bride and groom. * Deposits are payable by cash, laser or credit card only. All deposits are prepayments and are non-refundable and will be forfeited to the hotel in the event of a cancellation. A deposit cannot be transferred to any other service within the hotel. * Please note that all cancellations should be made in writing to the General Manager. * Wedding receptions must be booked three months prior to date of marriage. You must meet with the wedding co-ordinator to secure your date and terms and conditions must be signed. The hotel reserves the right to refuse booking in circumstances whereby a booking is made under false pretences or by a third party. Refusal is at the discretion of the hotel management. * All prices are inclusive of VAT. These may be subject to proportionate increases according to rises in food, labour costs, taxes or unforeseen circumstances. * Additional guests will be charged at €75 per person. The package must be redeemed by December 2016 and is only available Sunday to Thursday during the Months of May to September. Months of March, April, October and November Monday to Sunday. Please note a full wedding contract must be signed once date selection has been confirmed with Leixlip Manor and Gardens. Voucher is valid for 1 year from the date of issue except the time period of 15th of June 2016 – 18th of September 2016. Photographer coverage by Fason Finn from early morning to dinner call. The large size 35×35 storybook Album covered in Original Italian Leather (choice of colour). 60 images printed on matt photographic. Presented in a hand made leather matching sleeve. Extra’s are extra & not part of the package i.e. staying on late, album change/upgrade..
Prize is based on my availability only. The value of prize cannot be redeemed in form of cash. The prize is only valid with Jason as the photographer & no other unless specified by FINNimaje.